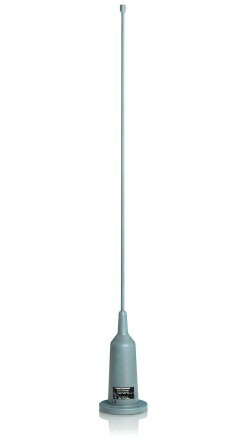 The R&S®HE010 with its low inherent noise can be used as a broadband test antenna. The excellent characteristics of the active receiving antenna are the result of careful matching of the passive antenna structure to the active circuit. The R&S®HE010 with its low inherent noise can be used as a broadband test antenna. The excellent characteristics of the active receiving antenna are the result of careful matching of the passive antenna structure to the active circuit. Active antennas are smaller than comparable passive structures and minimally coupled to their environment.